It’s debatable whether or not the eight-hour workday works for everyone – or even anyone – mostly because it’s darn near impossible to plop down in front of a computer and just hit the productivity switch. For freelancers, it can be even more challenging, as the distractions of a home office, the internet, or, you know, a life, begin to slowly eat away at the time when you should be working. Before long, a deadline has approached and you’re out of time. Luckily, developers and designers are often also self-employed, which means there’s a wealth of free and inexpensive time-management, tracking, and productivity apps for freelancers, contractors, and other creative entrepreneurs. Here are just a few of the sanity-saving apps you should be using. Trello: Billed as a project management app, Trello is great for solo or collaborative work, because it allows users share and show work, as well as make really user-friendly check-lists that can help you prioritize your many tasks – which makes it a time management tool, as well, since time management is really all about priorities. 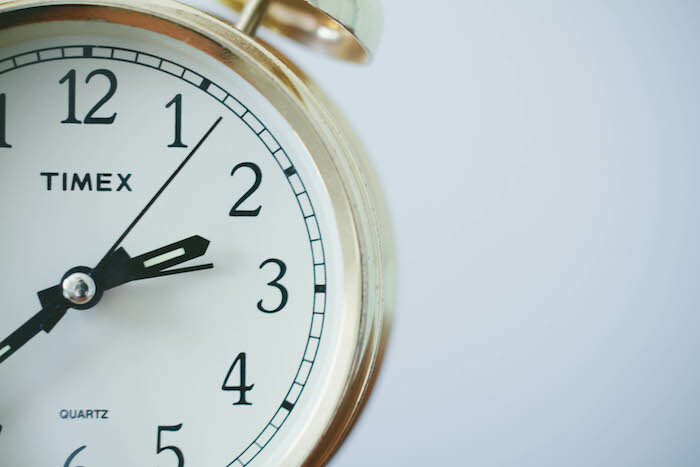 RescueTime: How much time do you really waste in a day? RescueTime can help you determine how and where you spend your time and, as a result, making you a more efficient worker. Plus, when you know someone is monitoring the amount of time you spent side-clicking onto Buzzfeed listicles, it can make you less likely to engage in that kind of behavior while you’re supposed to be working. Teux-Deux: Created by Tina Roth Eisenberg, Teux Deux was the to-do list that she found she needed to “hit her over the head” with what she needed to get done. Clean, simple, and “design-y,” TeuxDeux goes with you on your iPhone and makes it super-simple to see what you need to get done. Wunderlist: Wunderlist, which is a little more customizable and calendar-based, is perfect for people who need a little more structure than TeuxDeux offers. With Wunderlist, you can set goals for individual days on a calendar, and get reminders when you need to have them done. You can also set up multiple lists and even share lists, if you want to show some things to co-workers, but not others. Toggl: A big part of time management is knowing how much time you’re spending not getting paid, which makes a time-tracking app essential for any freelancer. Toggl is a super-simple alternative to timesheets, and can help you keep your invoices and payment schedules in order. Focus@Will: For those of us who are into maximizing efficiency through brain trickery, Focus@Will is a gift. Based in neuroscience findings about brain productivity and efficiency, this app serves you music to help improve your focus. The future is so amazing! MyMinutes: If you feel like you’re spending waaaay too much time on social media, you probably are. MyMinutes is an inexpensive app that helps you set aside time for the important stuff and the frivolous, to ensure your day never gets away from you. Eternity Time: Another app designed to help you prioritize important work and maximize efficiency, Eternity Time also does a nice thing wherein, when you’re done with your work, it allows you to relax and feel good about being productive. It’s a little more expensive, but if it saves you even half an hour, it’s worth it.